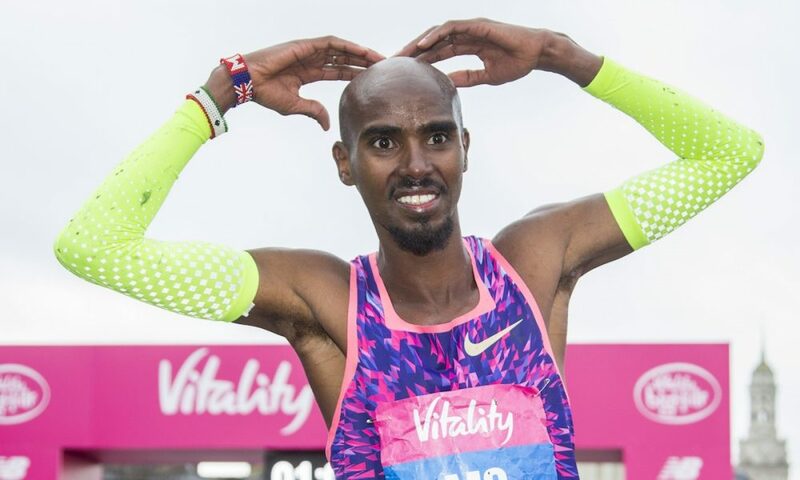 Four-time Olympic champion Farah is the reigning men’s champion of The Vitality Big Half. 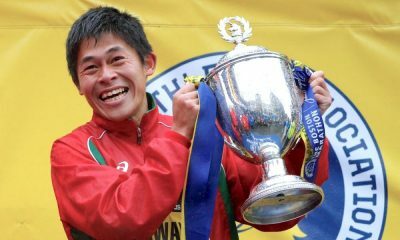 He won last year’s inaugural race by outsprinting Wanjiru in a thrilling finish in Greenwich, coming home in a time of 61:40. The women’s race promises to be an exciting all-British affair with all three of last year’s podium finishers returning. 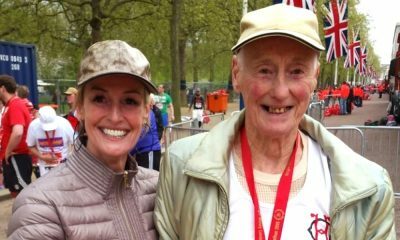 Purdue was last year’s winner, recording a personal best of 70:29 which was the 10th fastest half marathon time in British history. 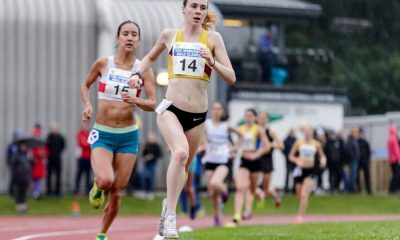 The Aldershot athlete broke that PB last week at the Marugame International Half Marathon in Japan where she ran 69:46. 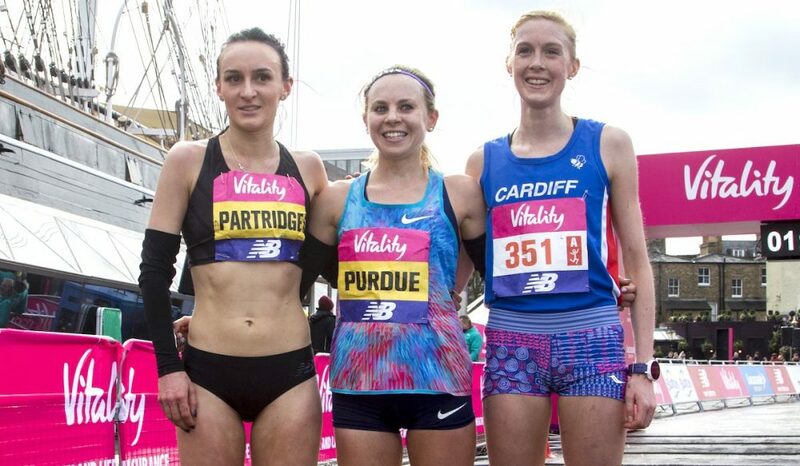 Runner-up Partridge and third-placed Arter are also returning while Twell, who ran 2:30:11 in her debut marathon in Valencia in December, will be making her debut in the event. 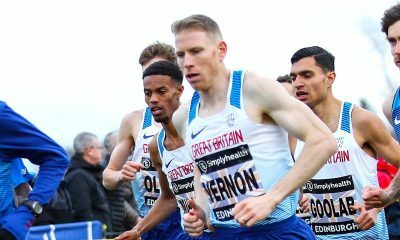 Mo Farah, Wilson Kipsang, Daniel Wanjiru, Dewi Griffiths, Andy Vernon, Jonny Mellor, Josh Griffiths, Matt Sharp, Mick Clohisey, Henry Pearce, Jack Gray, Nick Samuels and Bashir Abdi. Charlotte Purdue, Lily Partridge, Charlotte Arter, Steph Twell, Tracy Barlow, Gemma Steel, Sonia Samuels, Hayley Carruthers, Helen Davies, Tish Jones, Aimee Pratt and Dani Nimmock.